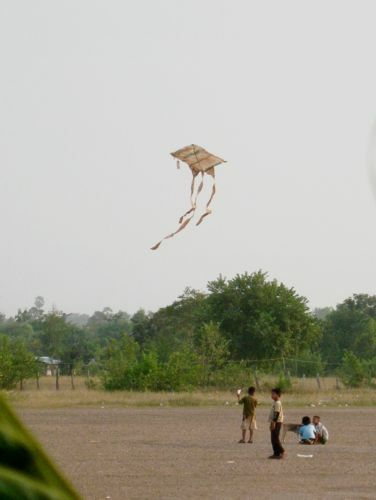 This is the season when the hot winds blow constantly and kids run around flying their kites. This boy couldn't stand to just got home when it got dark. 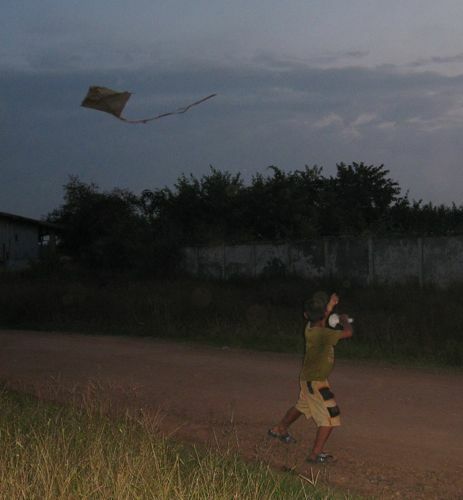 He had to continue flying his kite. These pictures were actually taken over a year ago but as I was going through my flickr pages, I laughed when I saw these. I hadn't seen them for a while. This is my contribution for the letter "K" for ABC Wednesday! Check it out! I love the picture of the boy who didn't want to go home! What a great contribution for ABC Wednesday! This looks fun. Reminds me to dig out my kites. :) this could also be perfect for skywatch. Sorry it has taken me a week to get round to visit you, but welcome aboard and thanks so much for contributing!